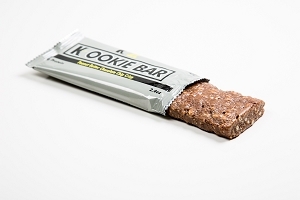 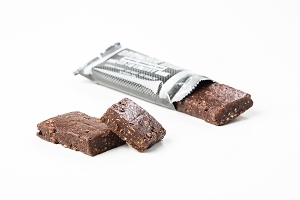 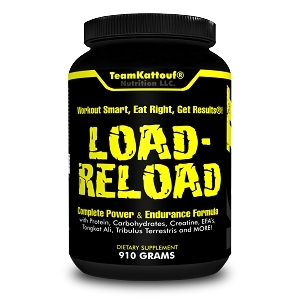 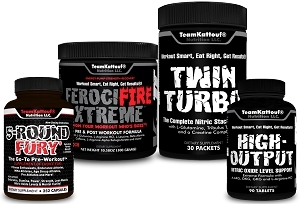 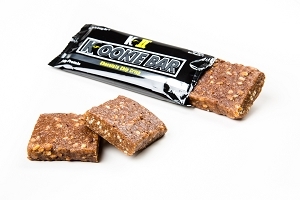 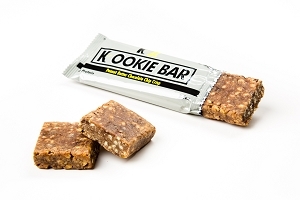 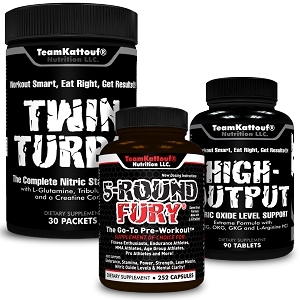 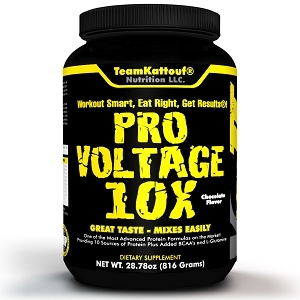 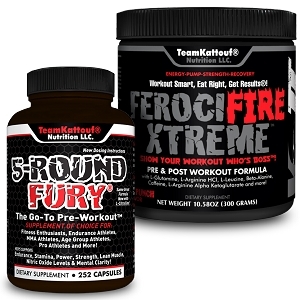 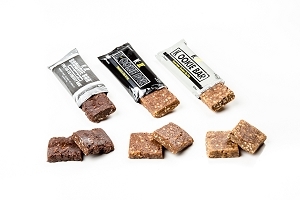 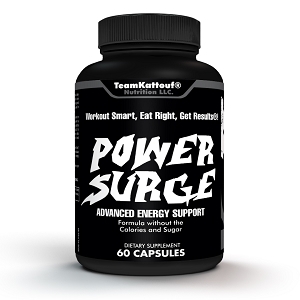 Welcome to TEAMKATTOUF® NUTRITION! 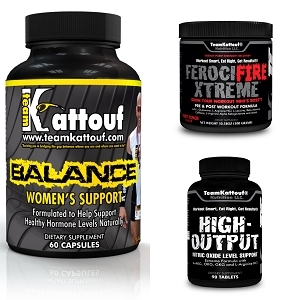 Whether you are a Fitness Enthusiast, Age Group Athlete or Professional Athlete, we can help assist you in putting together the right supplement regimen to support your specific needs and goals. 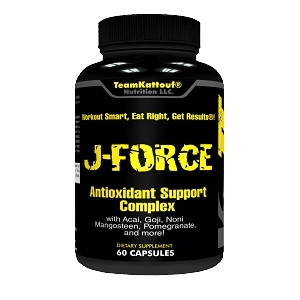 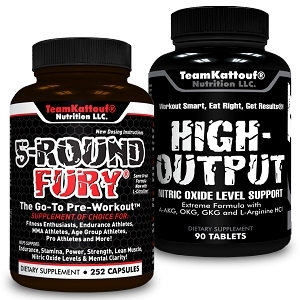 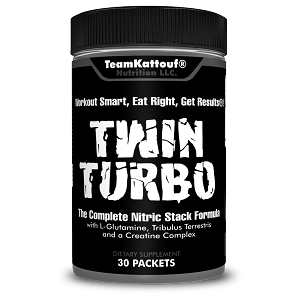 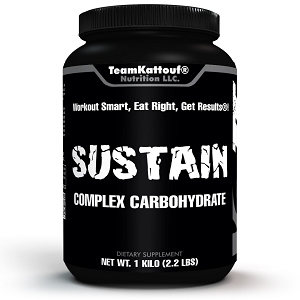 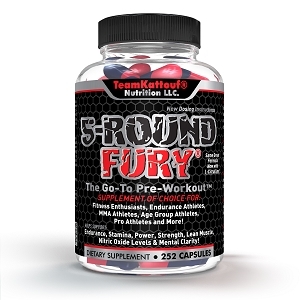 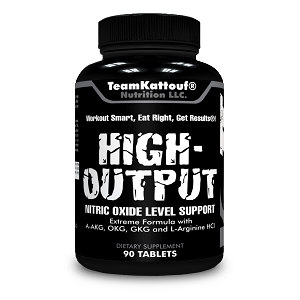 TeamKattouf® Nutrition Supplements are made with the highest quality ingredients and do Not contain any banned substances. 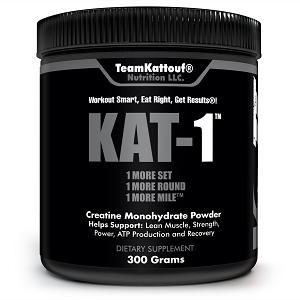 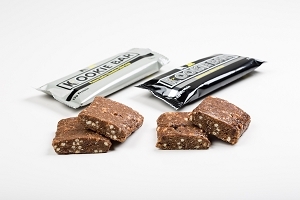 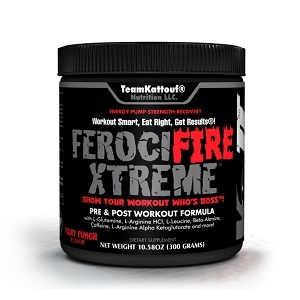 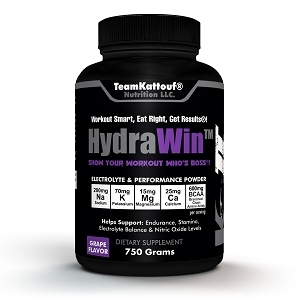 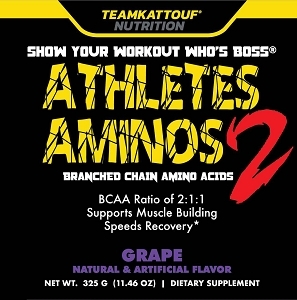 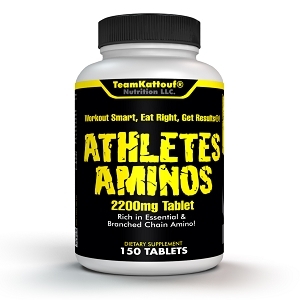 Be sure to check out our newest products: KAT-1, HydraWin™, Athletes Aminos 2 and KAT-PRO. 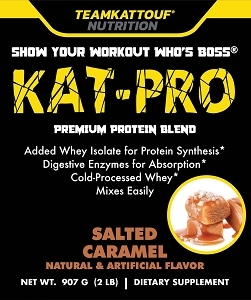 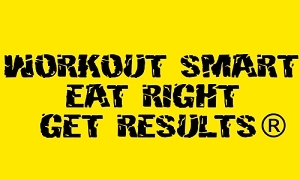 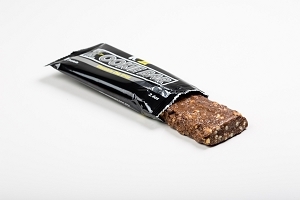 Let us know how we can help assist you so you can, Show Your Workout Who's Boss®!